Most renters say they expect to buy a home someday. But nearly half admit that saving for a down payment is one of their biggest obstacles. Through their National Housing Survey®, Fannie Mae asked consumers about down payments and, specifically, if they received or expect to receive family financial assistance to help buy their first home. 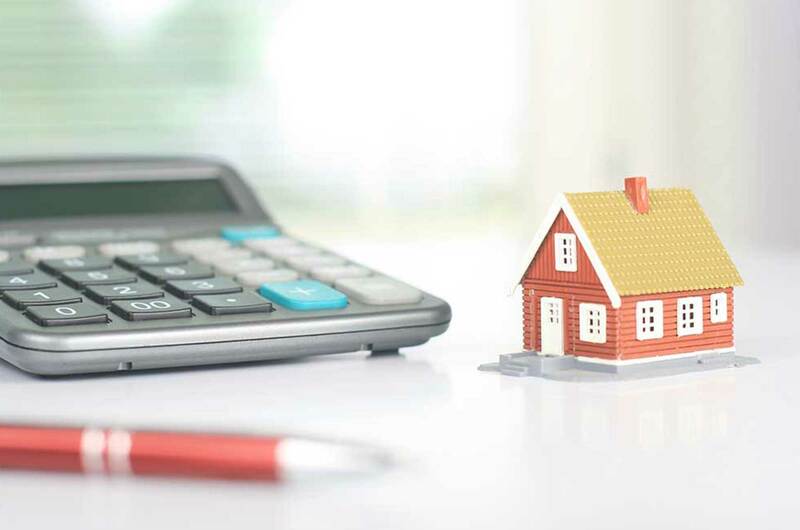 Although most people don’t have the benefit of family financial assistance to help them make a down payment on a home, there are resources available to help potential homebuyers afford the upfront costs. For example, they may be able to take advantage of low down payment mortgages that require significantly less upfront than the traditional 20%, as well as programs offering grants towards down payment and closing costs. Fannie Mae’s past research shows that most people remain unaware of these types of programs and tend to overestimate the size of the down payment needed in order to buy a home.